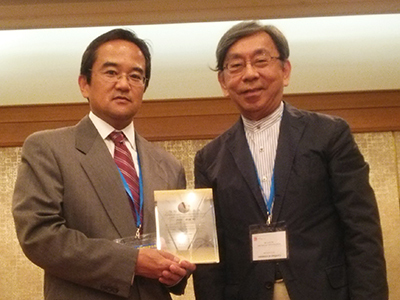 MCB professor Nao Uchida has been awarded the 2018 Nakaakira Tsukahara Memorial Award for his work on memory and decision-making during the 41st Annual Meeting of the Japan Neuroscience Society. He received the prize from Brain Science Foundation Chairman Nobutaka Hirokawa of Tokyo University, who was the very first Tsukahara Memorial awardee and is chairman of the board of directors for prize’s sponsoring organization, the Brain Science Foundation. The prize is named in honor of the late neuroscientist Nakaakira Tsukahara of Osaka University, who made great contributions to research on synaptic plasticity. Tsukahara believed in integrating molecular biology into studies on the brain. The award continues his interdisciplinary legacy by honoring outstanding Japanese life sciences researchers. Tsukahara also advised neuroscientist Kensaku Mori of Tokyo University, who would go on to be Uchida’s postdoctoral advisor. Uchida says that he is especially honored to receive an award named after a neuroscientist who is part of his direct academic lineage. 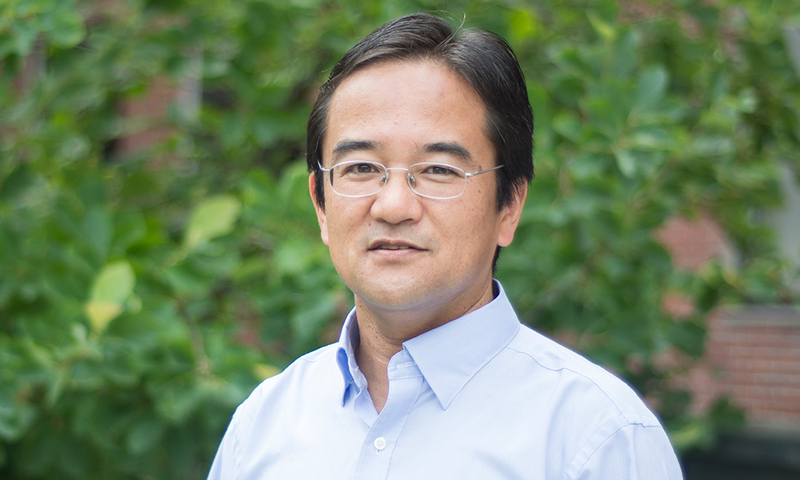 During the Japan Neuroscience Society meeting, Uchida gave an award lecture titled “Weal and woe of dopamine.” His ongoing work focuses on dopamine’s role in the reward system and how dopamine neurons process information.